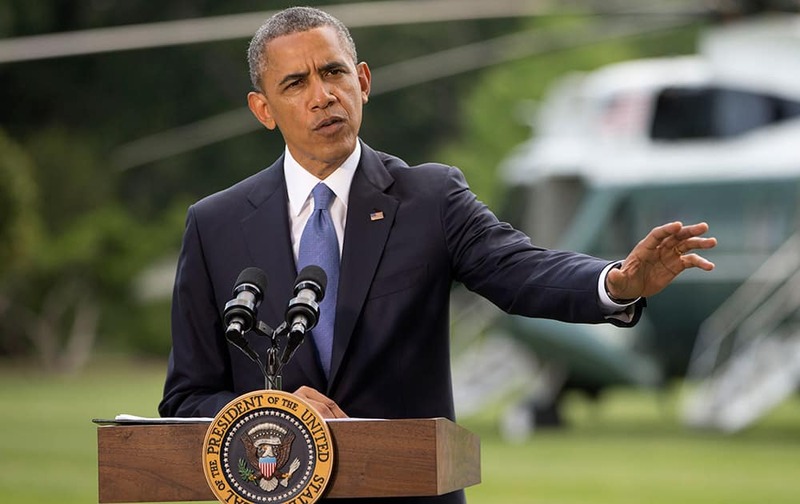 President Barack Obama talks about his administration`s response to a growing insurgency foothold in Iraq. Israelis dance during the annual Gay Pride Parade on a street of Tel Aviv, Israel. 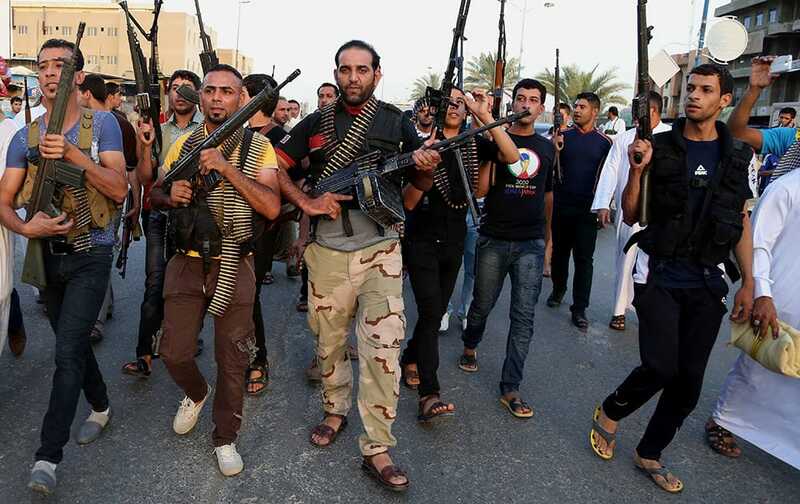 Iraqi Shiite tribal fighters deploy with their weapons while chanting slogans against the al-Qaida inspired Islamic State of Iraq and the Levant (ISIL), to help the military, which defends the capital in Baghdad`s Sadr City, Iraq. 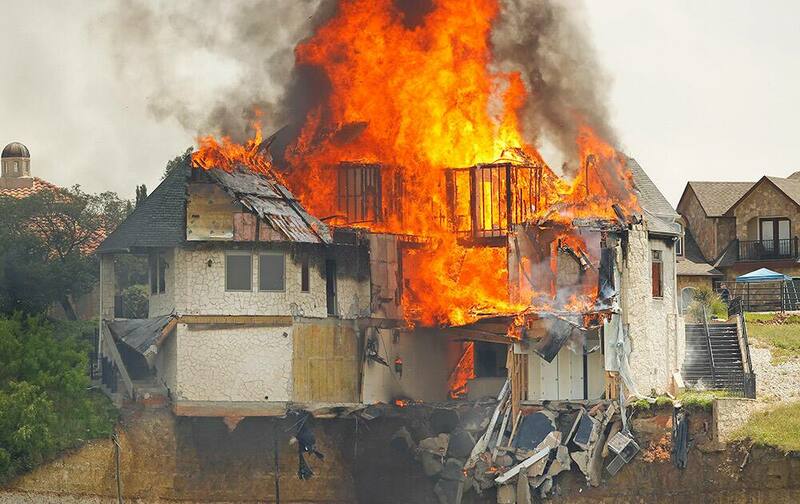 Debris falls as a gated community White Bluff home is burned to save Lake Whitney from falling debris, in Lake Whitney, Texas. 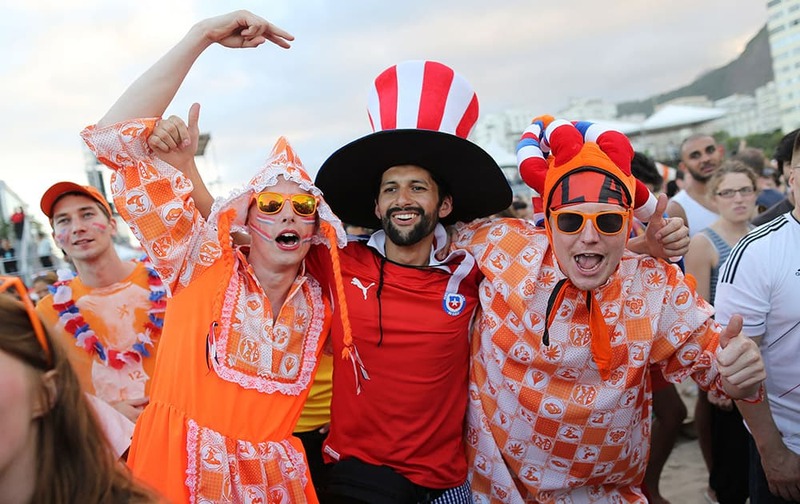 Dutch soccer fans pose for a photo with a Chilean soccer fan, center, while watching the live broadcast of the World Cup match between Spain and the Netherlands, inside the FIFA Fan Fest area on Copacabana beach in Rio de Janeiro, Brazil. 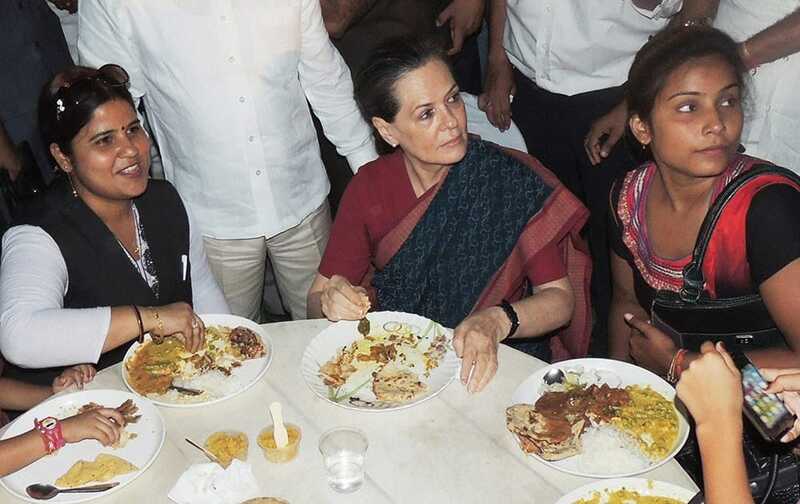 President Barack Obama visits with Native American youngsters during his visit to Cannon Ball, N.D.
Congress President Sonia Gandhi having dinner with party workers after a party meeting in her costituency in Raebareli. China`s Li Xuerui plays against Sung Ji-hyun of South Korea during their semifinal match of the Japan Open badminton championship in Tokyo. 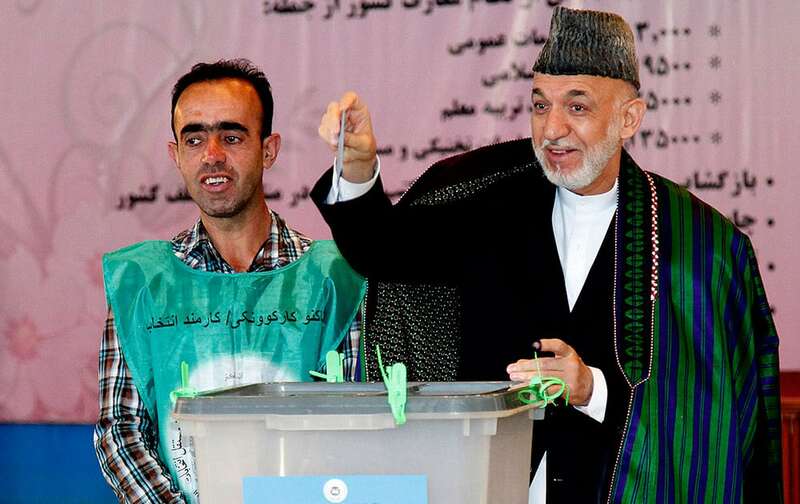 Afghan President Hamid Karzai casts his ballot at a polling station in Kabul, Afghanistan. 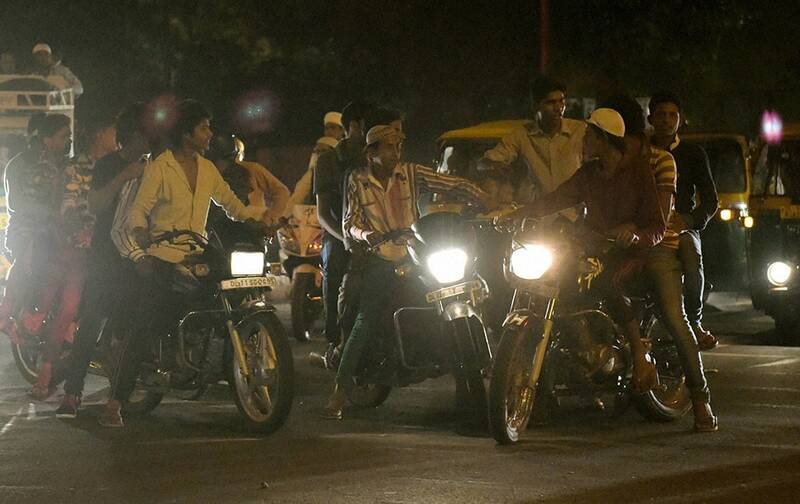 Bikers at a road near Raj Ghat on the occaision `Shab-e-Barat`, in New Delhi. 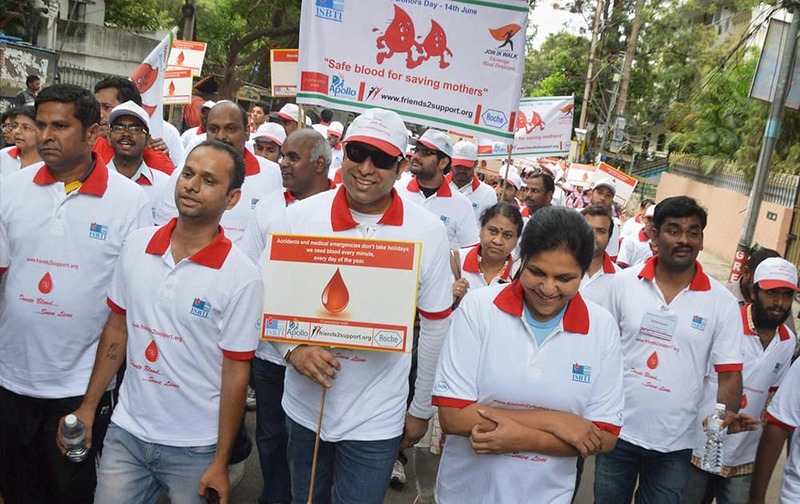 Former crickter VVS Laxman and Executive Director of Apollo Hospitals Group, Sangita Reddy (R) participate in an awareness walk on the occasion of `World Blood Donors Day` in Hyderabad. 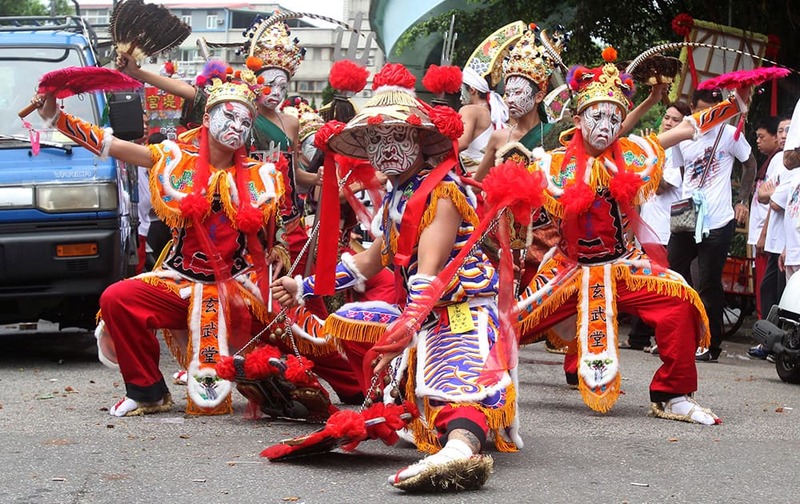 Taiwanese temple performers called `Ba Jia Jiang` take part in a temple festival in Taipei, Taiwan. 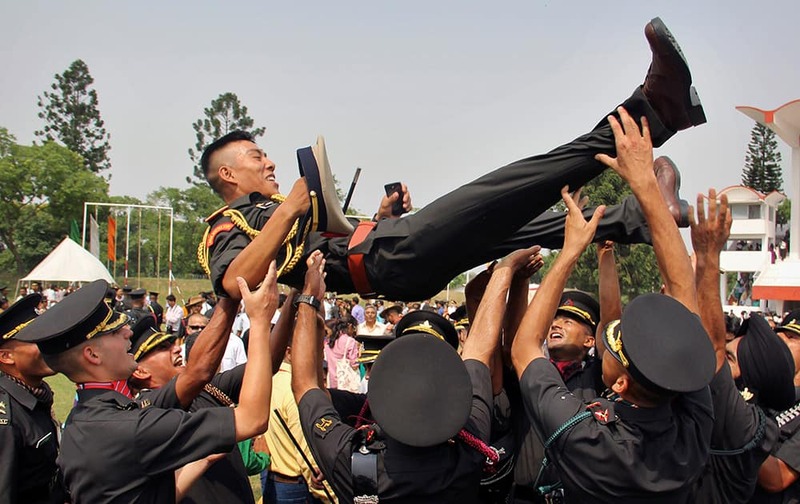 J. Dorji, the only Gentlemen Cadet (GC) from Bhutan, is tossed in the air by his colleagues at an India Military Academy passing out parade ceremony in Dehradun. 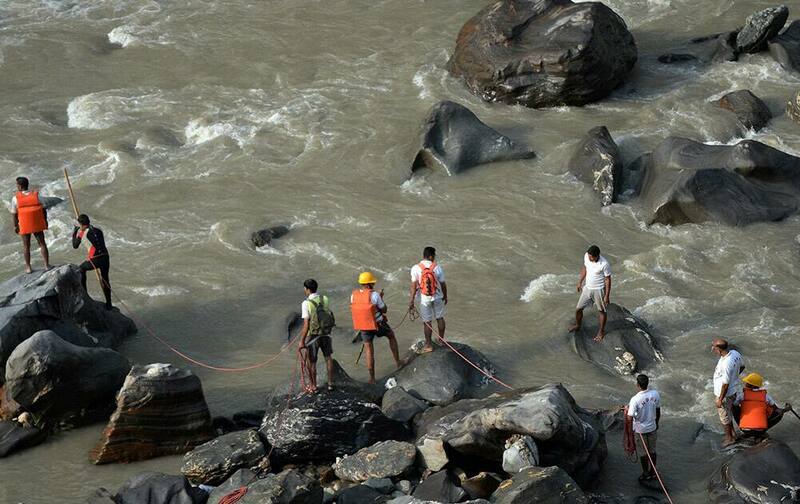 Search operation starts as water level gets down near Thalot in Mandi, Himachal Pradesh. 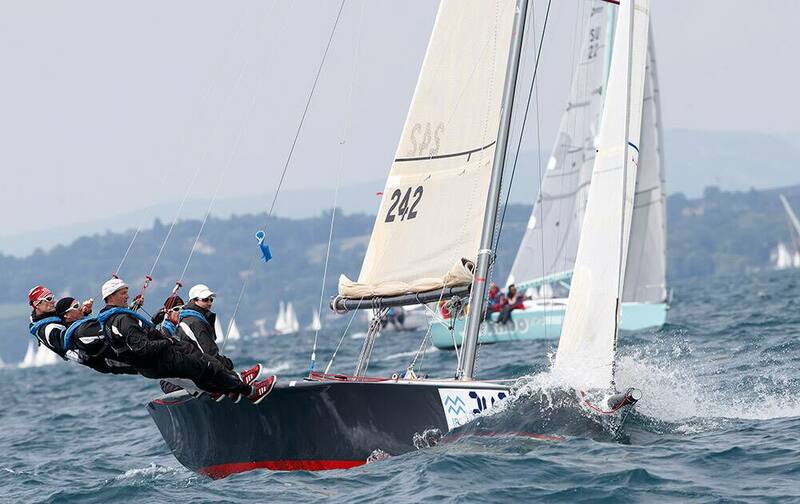 Sailing boats sail at the `Bol d` Or`, a sailboat race on lake Geneva in Geneva, Switzerland. 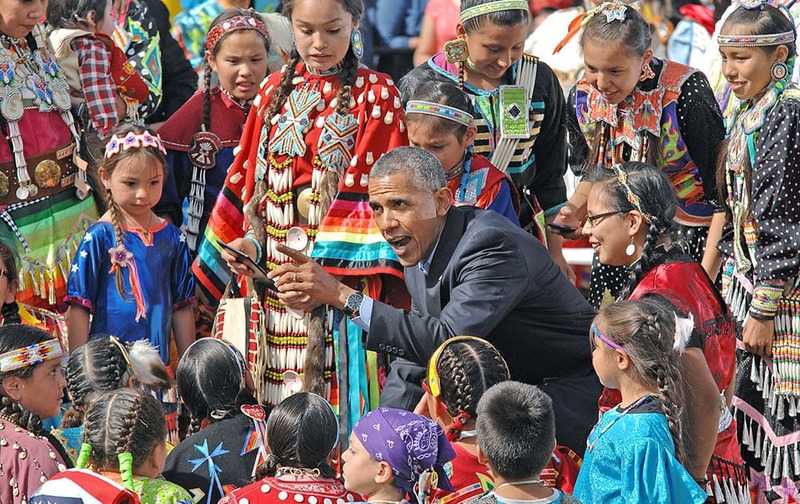 More than 500 boats participate in this weekend`s Bol d`Or. 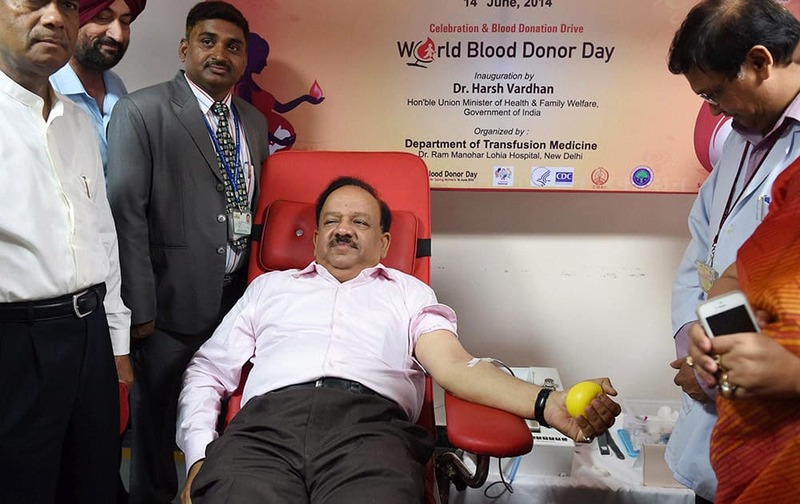 Union Minister for Health and Family Welfare, Harsh Vardhan donating blood during the inauguration of `Blood Donation Drive` on the occasion of ``World Blood Donor Day` at RML Hospital in New Delhi. Myanmar opposition leader Aung San Suu Kyi, left, and Nepal’s President Ram Baran Yadav pose for photos during a meeting at the president`s residence in Katmandu, Nepal. 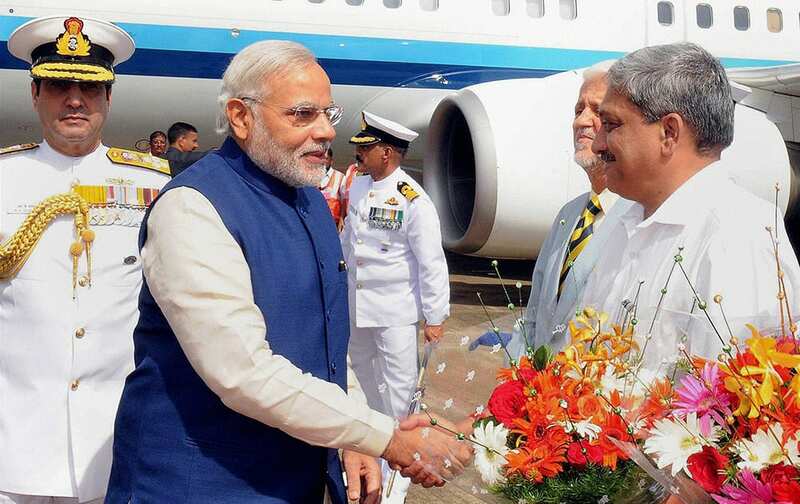 Prime Minister Narendra Modi being welcome by Goa Chief Minister Manohar Parriker on his arrival at INS Hansa airbase at Dabolim in Goa. 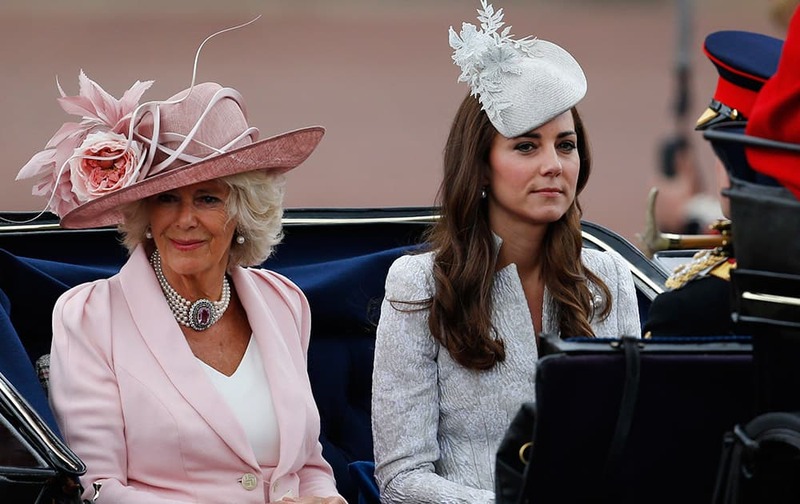 Britain`s Camilla, Duchess of Cornwall, left, and Kate, Duchess of Cambridge, right, leave in a horse drawn carriage to attend the Trooping the Colour parade, in central London.